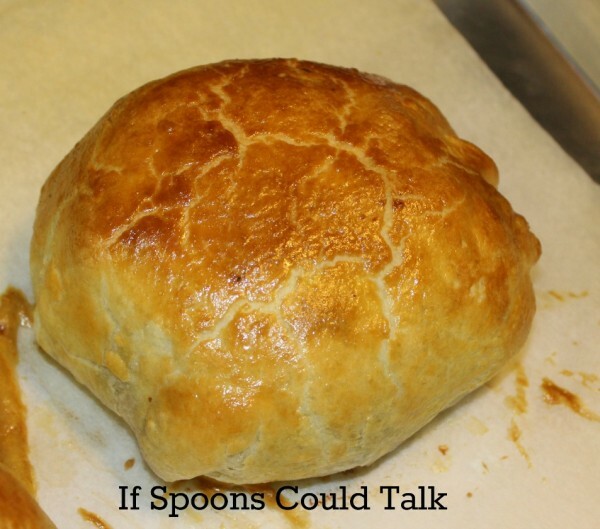 This year for his birthday Hubby asked me to make him beef wellington and a twice baked potato, and what kind of wife would I be if I said no. I had made it a couple times before but it had been years ago. I started looking at all the different Beef Wellington recipes and saw some common themes that I knew I could make that we would both enjoy. Emeril Lagasse has a great recipe and another recipe that makes individual pieces instead of one big one. Since it’s just us two, I decided that it would be fun if we each got our own. 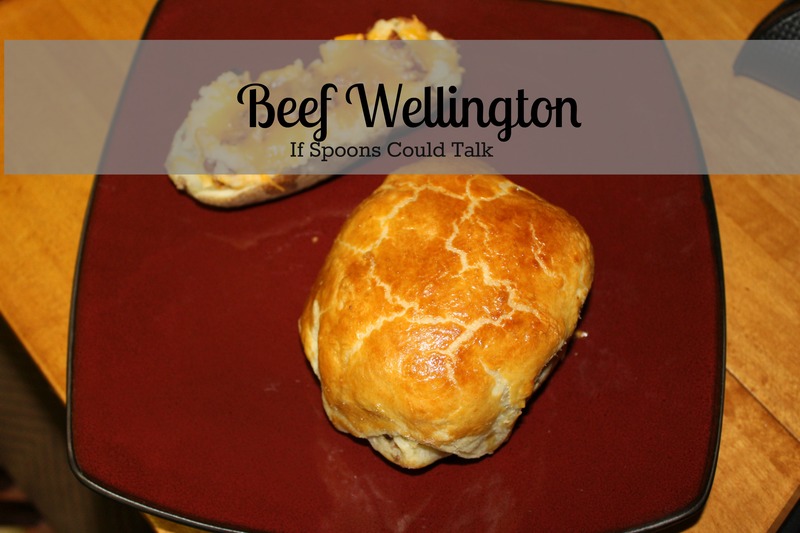 Normally Beef Wellington has patte on it, I decided to not use that for ours since we wouldn’t eat it anyway. I decided on a simple mushroom deluxxes, which is just a fancy looking word for finely chopped mushrooms and shallots cooked down into almost a paste, puchito for my moisture barrier. You could add stone ground mustard to the meat before rolling it for some extra flavor if you wanted, we only had spicy mustard and I didn’t think it would go well on it. 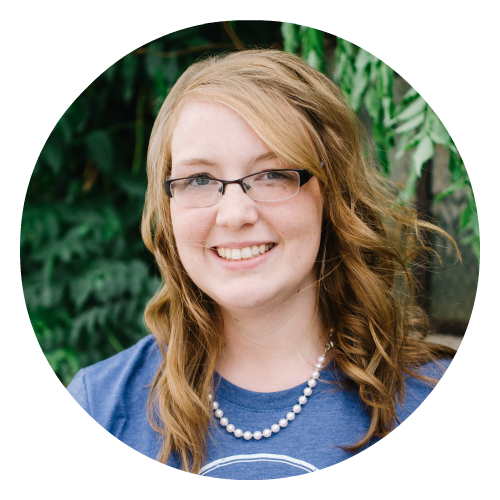 The process to make this is much easier than it looks. First you need to chop and cook the deluexes. Let it just cool while you do everything else. Oh don’t be like me and forget to turn the oven on or to put out the puff pastry so it can thaw while you work. 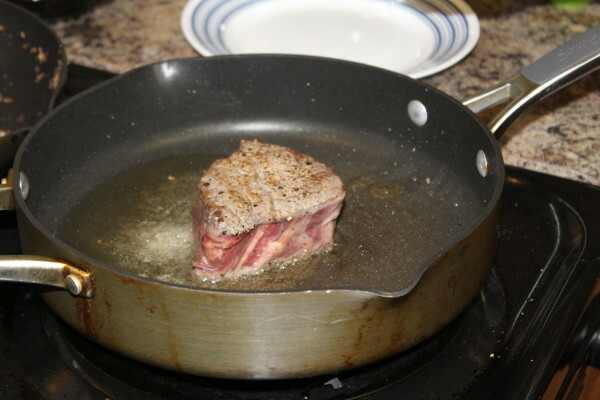 When the meat is at room temperature sear it on each side in a very hot pan. 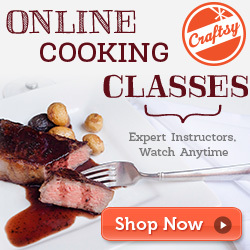 For a traditional medium rare sear for about 1 minute on both sides. This needs to cool before you work with it too. 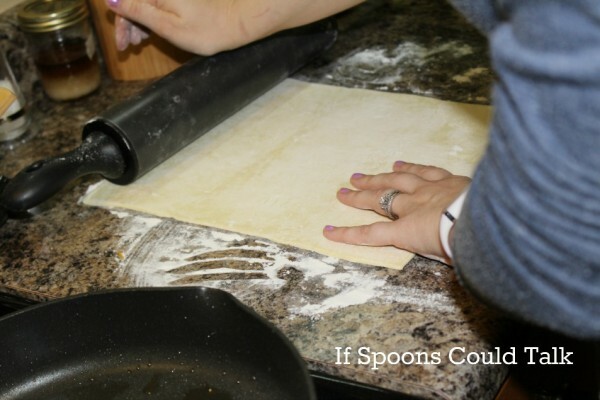 Rool the puff pastry out so that it is 1/4 inch thick and then cut into two pieces. 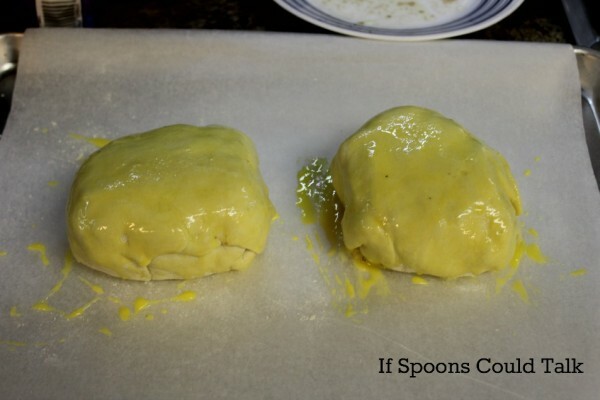 Lay out the purchuito to cover the pastry then put half the mushroom mixture on as well and spread evenly. Now here is the tricky part. Place the stake towards one of the edges, then roll/fold it over so that it is all covered. I had to tuck in the sides of the pastry as I went. Brush with your egg wash and bake for 20 minutes. Serve it up with a potato, green beans, or a green salad. 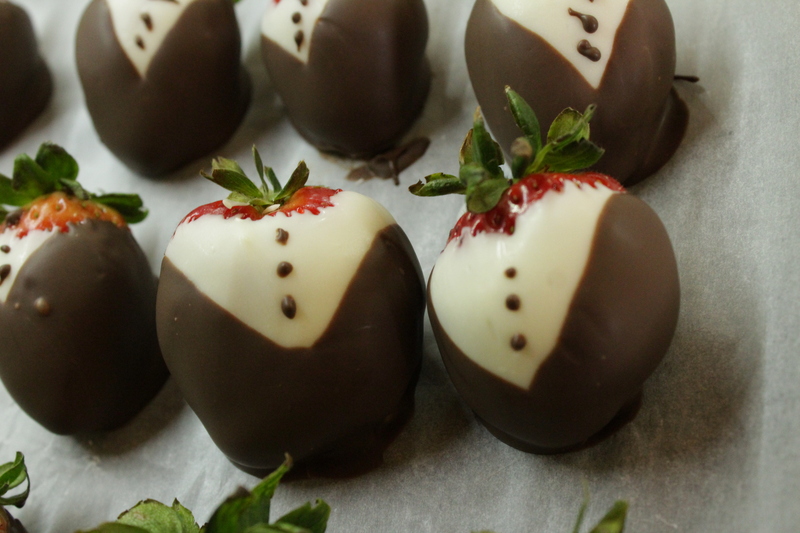 In a little under an hour you have an elegant meal on the table and everyone will be impressed with how great it is. 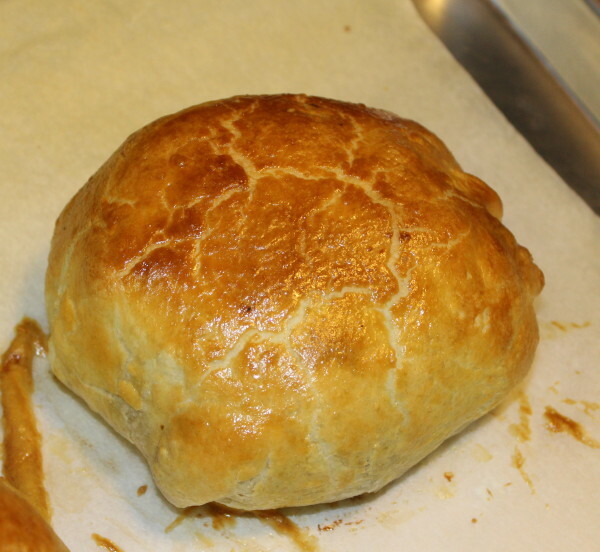 A tender filet coated in a flavorfull mushroom and shallot paste, all wrapped in flakey puff pastry. Serve with greens or even a potato and you have yourself a delisious meal and elegant meal. Finely chop the mushrooms, shallots, and garlic in a blender or food processor. Heat butter in a skillet and add chopped mixture and spices. Cook until they have reduced in size and are very tender. Add in red wine and simmer until evaporated. Set aside and let cool. 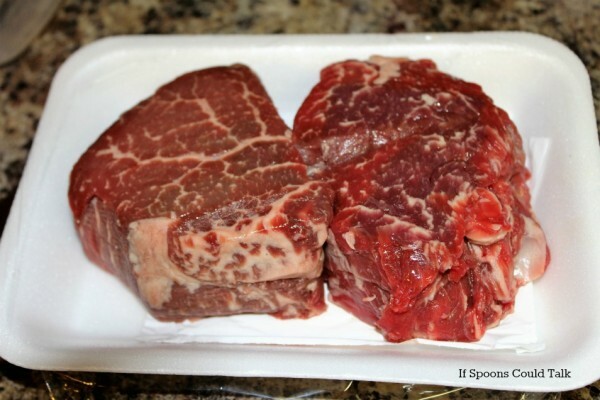 Let the meat come to room temperature before cooking, season with salt and pepper. 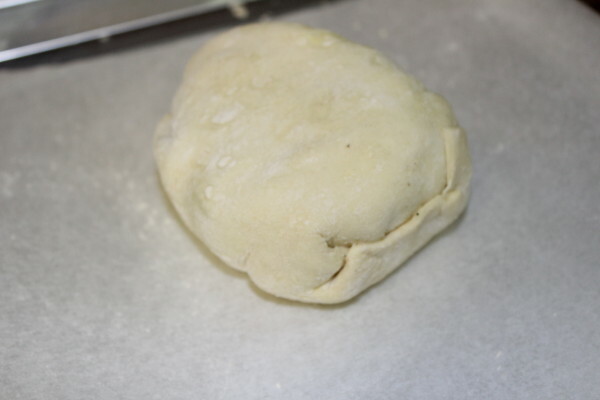 Take the puff pastry and roll it out so it is about 1/4 inch to 1/2 inch thick. Cut into 2 equal pieces. 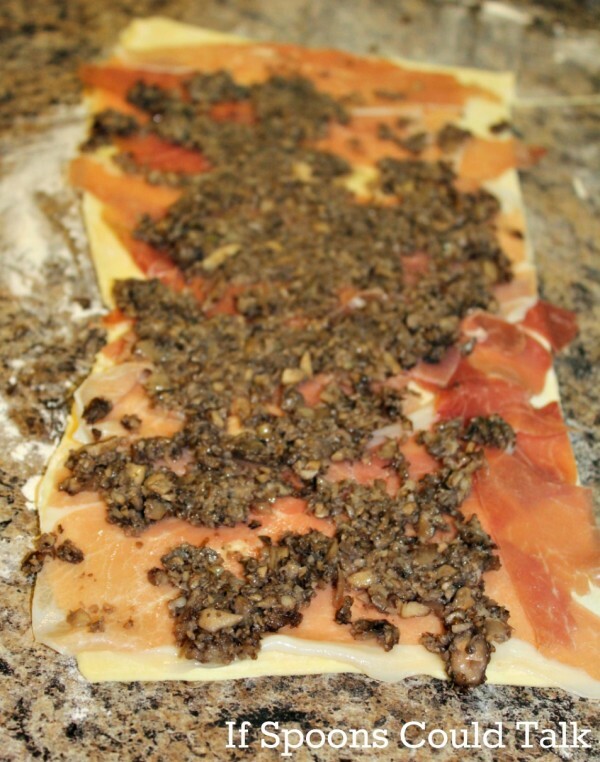 Lay the prochuitto out the puff pastry followed by the duxelles mixture. Try to make it even on each one. Set the beef at one end of your first piece. Then roll tucking in the edges as you go and make a nice seam at the bottom. I used a bit of water to get the pastry to stick to its self when needed. Place on a pan lined with parchment paper and brush all sides with egg wash.
Bake for about 20 minutes or until thermometer reads 140F for med-rare. 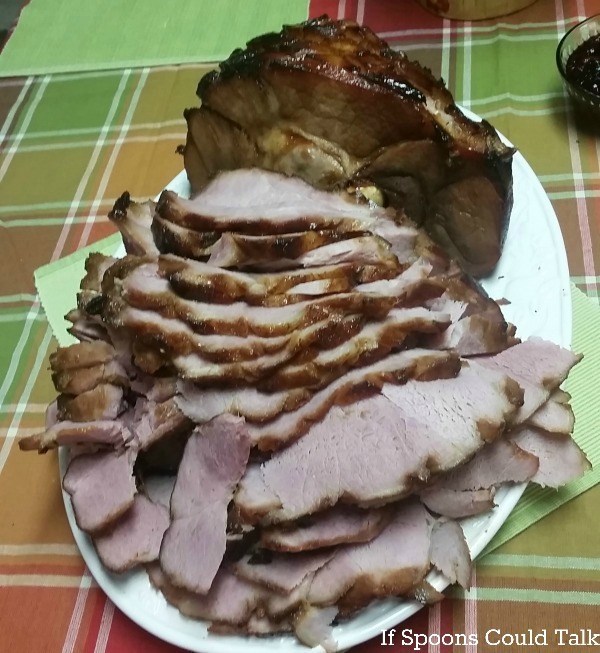 Let rest for 10 mintues before cutting.